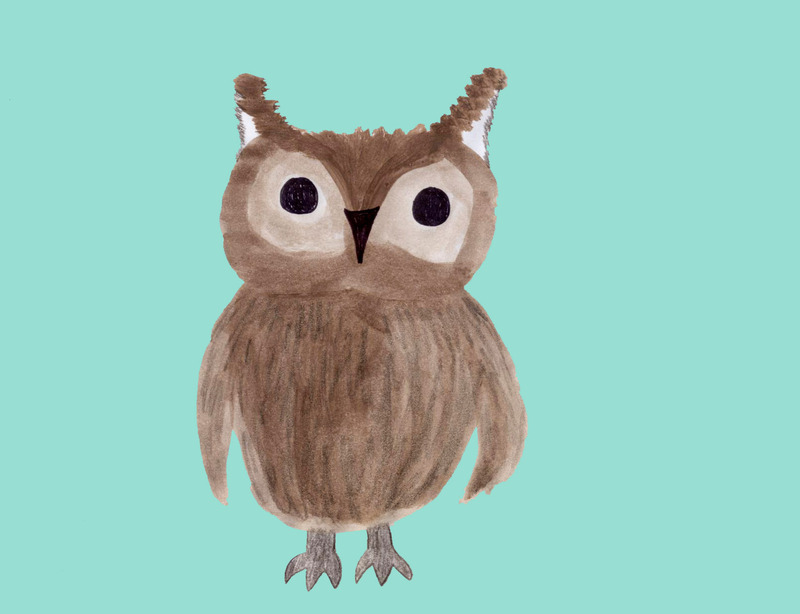 Owls are one of the most recognizable types of birds. They have brown feathers, large eyes, sharp beaks, talons (claws on their feet), and are known for making “hoot, hoot” sounds. Most owls are nocturnal, meaning that they are awake at night and asleep during the day, but some species of owls are awake during the day. 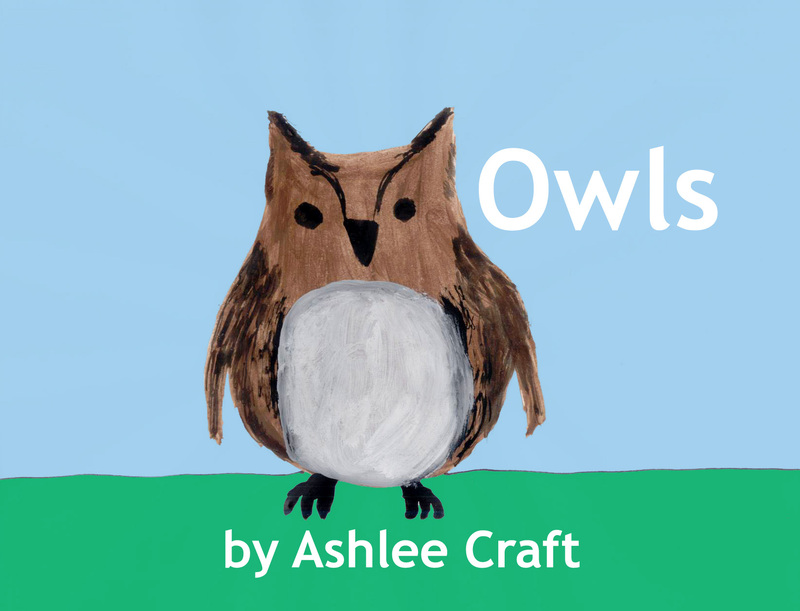 In many cultures, owls symbolize learning and wisdom. August 4th is celebrated as Owl Appreciation Day. There are 216 known species of owls – 198 species of “typical” owls and 18 species of barn owls. The smallest species of owl is the elf owl. They are around 5 inches, or 13.5 cm tall. The largest species is the Eurasian Eagle-Owl, which has a height of 1.8 to 2.5 feet (56 to 75 cm) and a wingspan of up to 6.6 feet (2 meters). Most owls have a mixture of several shades of brown or gray feathers, although some species, like the snowy owl, have white feathers. Owls live on every continent except Antarctica. They can live in all habitats, including deserts, forests, meadows, and tropical rainforests. Rather than building their own nests, they usually inhabit nests built by other small animals or birds. A type of owl called burrowing owls live in burrows in the ground instead of nests. Sometimes they live in the abandoned burrows of animals like prairie dogs and other animals. Burrowing owls live in Florida, Mexico, and some parts of South America.